The Ohio State Buckeyes just defeated *ichigan again! 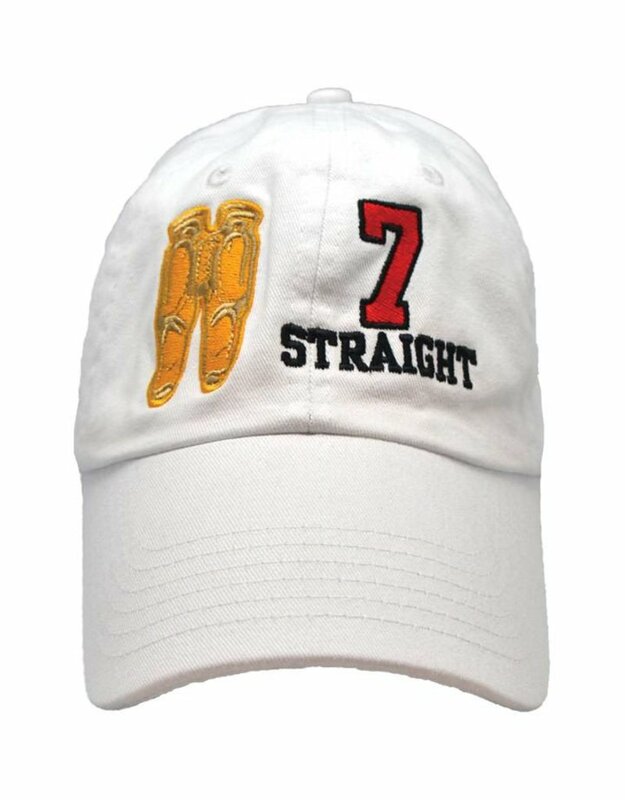 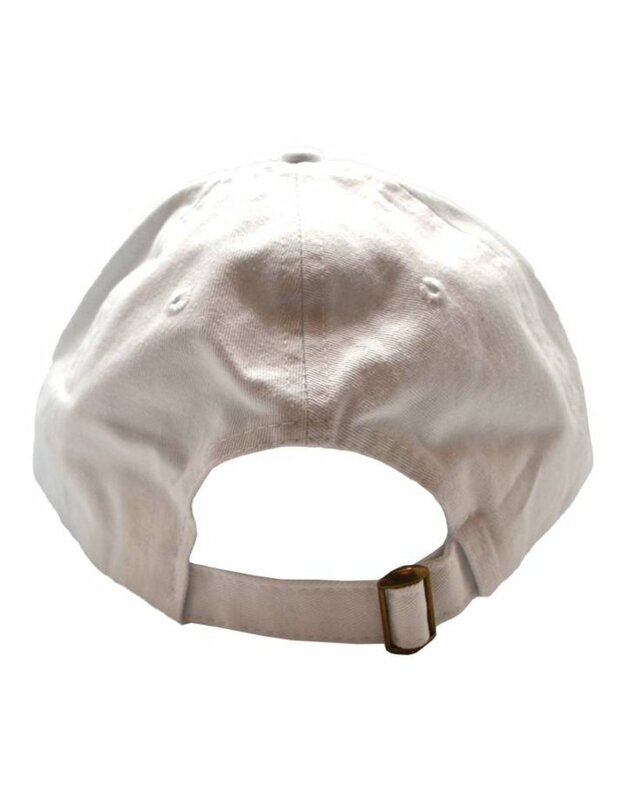 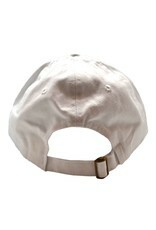 Celebrate the 62 to 39 victory over TTUN with this hat featuring the Gold Pants logo. 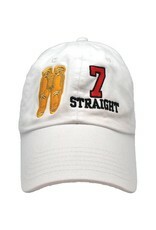 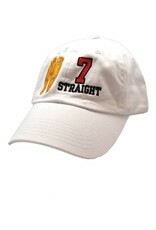 On the left, the hat has "7 Straight" with the Number 7 in red, over black letters. 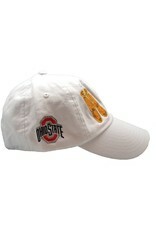 Ohio State Athletic O Logo on the right side panel. 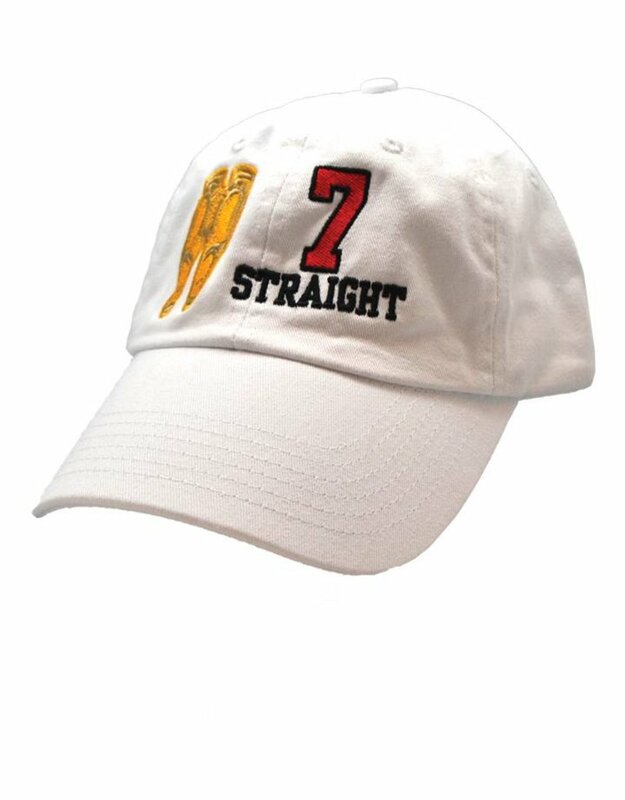 100% cotton exclusive of decoration.